Many of the current generation of nursing students are digital natives, savvy in their ways of using technology to acquire information, be it through adaptive learning, online instruction, or simulation. 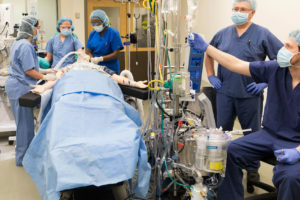 Increasingly faculty are ‘flipping the classroom,’* employing team-based learning, and leaning heavily on simulation, thus preparing their students not just to pass the NCLEX but to become great nurses. A major driver in the reform of nursing education is an effort to get students more frequent client encounters earlier in their education. Future nurses want the opportunity to learn how to use electronic medical records, perform physical exams, communicate with clients, and create nursing care plans. They also want immediate feedback. Students prefer to work at their own pace, in their own environment, and on their own chosen device. Meanwhile faculty want an objective way to assess their students’ clinical judgment. 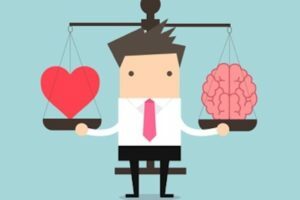 Client safety and student learning: As client acuity continues to increase and care requirements become more complex, staff nurses can now be more reluctant to allow students to provide nursing care. Yet students still require the experience of providing client care in order to develop skills in technical care and clinical judgment (Thomas & Burk, 2009). Increased difficulty of obtaining clinical placements: As nursing schools increase enrollment to meet the increased demand for new nurses, clinical placements (or equivalent experiences) are becoming more difficult to obtain. 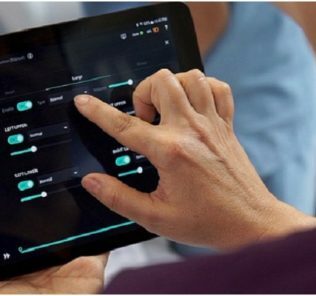 Documentation and access to electronic health record (EHR) orientation: As more health care facilities move to an EHR, student orientation time increases. In some cases, students’ ability to access the EHR is restricted, thus decreasing their opportunity to learn to integrate documentation into their practice. Task orientation and clinical judgment: Take the task “Students need to know how to place an indwelling catheter.” One can interpret that as, “students need to perform this technical task.” This task actually includes approximately 15 decisions they need to make when placing an indwelling catheter. Task completion requires clinical judgment—it does not overshadow it—yet, our language and the pressures of the workplace sometime seem to make it so. And what of the “Next-Gen NCLEX?” Nurse educators must also address the coming challenge that is the “Next-Gen NCLEX.” A new white paper from Kaplan Nursing’s Dr. Susan Sanders, DNP, RN, NEA-BC entitled Next-Gen NCLEX and Virtual Simulation discusses the challenges facing nurse educators related to the development of the Next-Gen NCLEX exam, as well as the clinical judgment needed by nurses and nursing students. 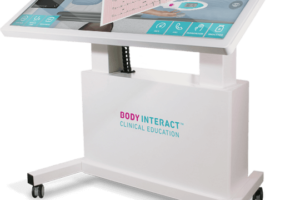 It presents research on the effectiveness of virtual simulation (and describes a new virtual simulation product designed to provide virtual simulation lessons and evaluation for undergraduate nursing students). The paper also discusses Kaplan Nursing’s methods for addressing clinical judgment needs (in the context of Next-Gen NCLEX). Challenges certainly abound for nurse educators. Cognitive clinical skills are inextricably linked to “physical” clinical skill development. The bottom line: schools are looking for ways to adapt to a rapidly changing reality. The NCSBN’s National Simulation study, completed, in 2011, followed 666 students randomly assigned into three study groups: 1) traditional clinical instruction, 2) 25% simulation, and 3) 50% simulation. At the end of the nursing program, there were no statistically significant differences in clinical competency as assessed by clinical preceptors and instructors (p = 0.688); there were no statistically significant differences in comprehensive nursing knowledge assessments (p = 0.478); and there were no statistically significant differences in NCLEX pass rates (p = 0.737) among the three study groups. 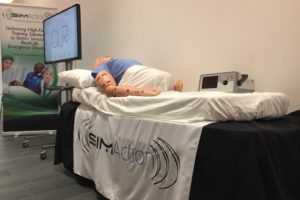 This study has led to many state boards accepting up to 50% of clinical instruction time being performed with simulation. 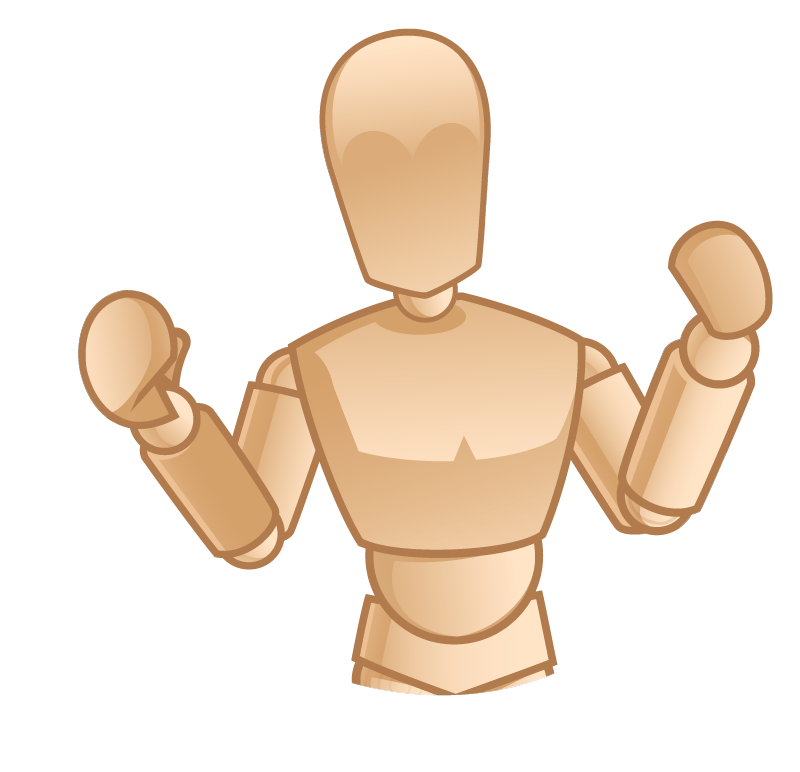 While simulation with manikins is still a viable option, especially for acquisition of physical or “psycho-motor” skills, virtual simulation allows students to work independently with feedback from the program (i.e. “preceptor in your pocket”) and get more practice with the cognitive side of acquiring clinical judgment. 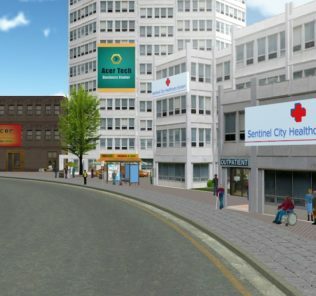 Virtual simulation is an increasingly popular teaching and learning modality that addresses the aforementioned nursing school issues, such as shortage of clinical placements, exposure to EHR, and more frequent and earlier practice of clinical judgment. Virtual simulation provides a cost-efficient, high-quality learning method for technology-savvy students. Students love virtual simulation because it gives them a chance to practice and make mistakes on “virtual clients” before working with live clients. 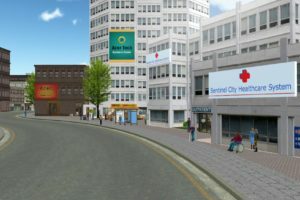 i-Human Patients is a virtual simulation platform that is uniquely beneficial to both student users and school faculty. With i-Human Patients Undergraduate Nursing program, students can practice making the hundreds of “micro-decisions” that are made during a client encounter such as taking a client history, recognizing and analyzing cues, performing a physical exam, reviewing test results, determining priorities, and educating clients about their medical conditions and treatment plans. Students get detailed feedback during and after playing a case, helping them remain focused on their very lifelike client. 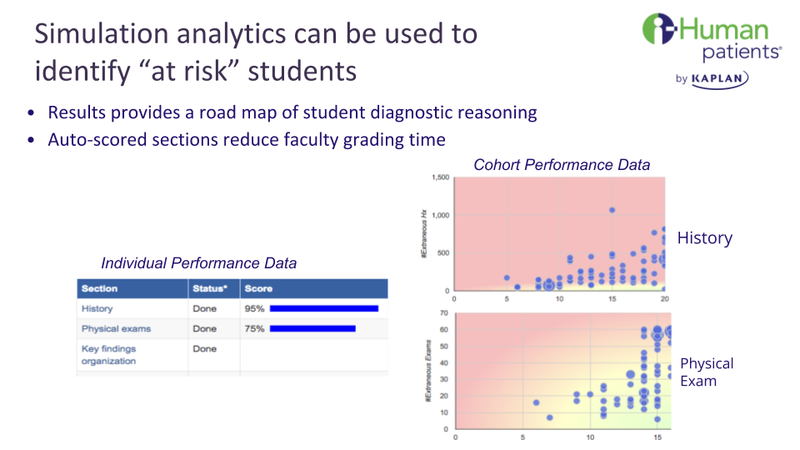 Faculty save prep and scoring time with pre-developed cases and reporting analytics. The cases are derived from real life patient encounters and go through a rigorous quality assurance process before being assigned.  Auto-scoring cases with your customized rubric make grading quick and easy. In addition, the robust reporting system provides quick insight into your students’ clinical skills and knowledge, and identifies any gaps. This allows faculty to easily identify areas for remediation. Is it possible to give today’s students what they want, while also delivering what you know they need? The answer is an emphatic “Yes!.” Future nurses want more frequent and realistic client encounters and immediate feedback. Faculty want them as ready as possible for their clinicals (and ultimately live clients) and need to identify students struggling with their cognitive clinical skills. 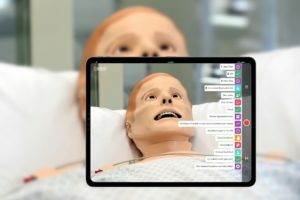 The evolution of virtual clinical simulation for nursing students makes both objectives achievable in the 2018-2019 school year. 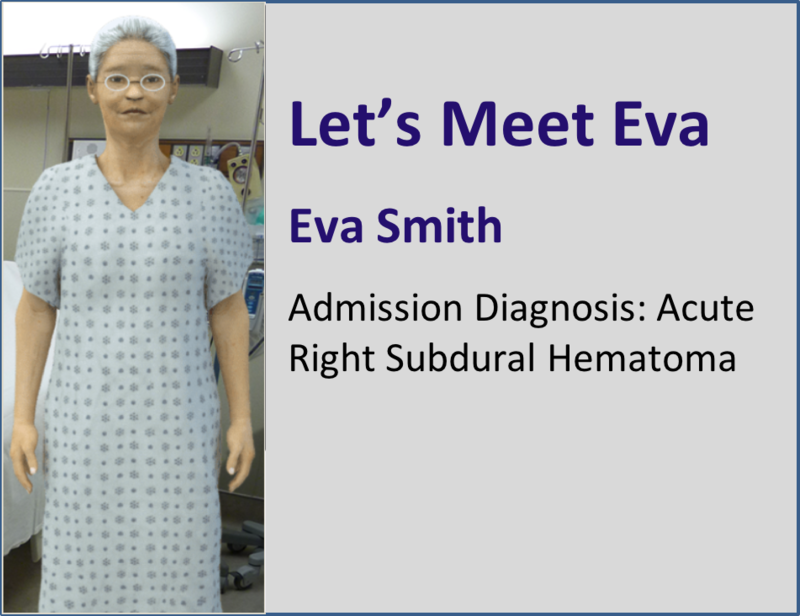 To see virtual simulation for nursing students in action and do a Q&A with the experts, sign up for an upcoming webinar and demonstration through the link below. You can also check out tthe new white paper described above here Next-Gen NCLEX and Virtual Simulation. 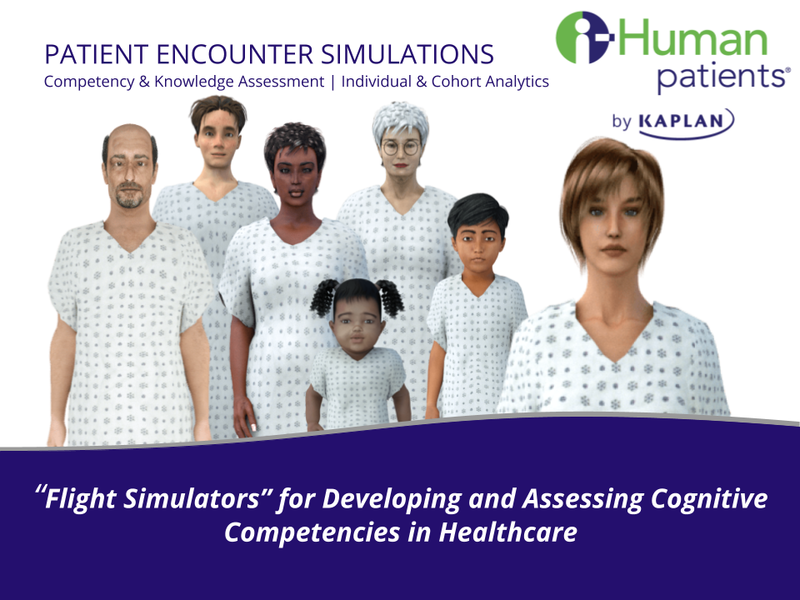 Learn more about Virtual Clinical Simulations With a Webinar About i-Human Patients From Kaplan! *Flipped Classroom: is a pedagogical approach in which students consume recorded lectures and material before class (on their own time), and classroom time is used for instructor-facilitated exercises and/or discussion to deepen understanding of the content. Bati, A. H., Mandiracioglu, A., Orgun, F., & Govsa, F. (2013). Why do students miss lectures? A study of lecture attendance amongst students of health science. Nurse education today, 33(6), 596-601. Robb, M., & Shellenbarger, T. (2013). Promoting Digital Citizenship and Academic Integrity in Technology Classrooms. Education, 38(3), 353-359. Thomas, S.P., & Burke, R. (2009). Junior nursing students’ experiences of vertical violence during clinical rotations. Nursing Outlook, 57(4), 226-231. Niederhauser, V., Schoessler, M., Gubrud-Howe, P. M., Magnussen, L., & Codier, E. (2012). Creating innovative models of clinical nursing education. Journal of Nursing Education, 51(11), 603-608.